There can’t be a Russian meal without a loaf of bread. Nowadays, with everyone trying to lose weight, bread may not be as essential as it used to be but if you have bread in the house you won’t go hungry. I survived two years in the army by eating mostly bread and butter and whatever edible bits I could find in the crappy food we were given; the bread was always fresh and delicious. I have a 92-year old aunt who will not sit down for a meal without some bread; that comes from living through the war, evacuations, bread rationing and hunger. 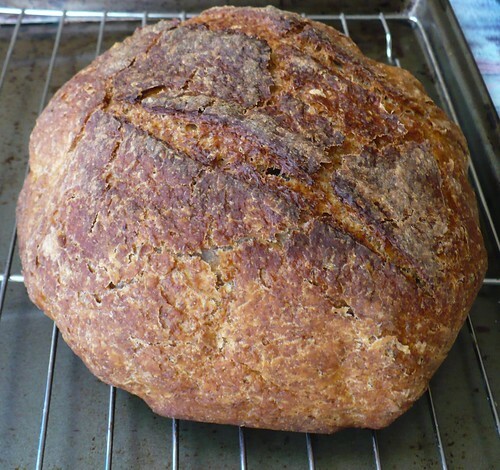 I posted this recipe before ,it was published in Cooks Illustrated some time ago. 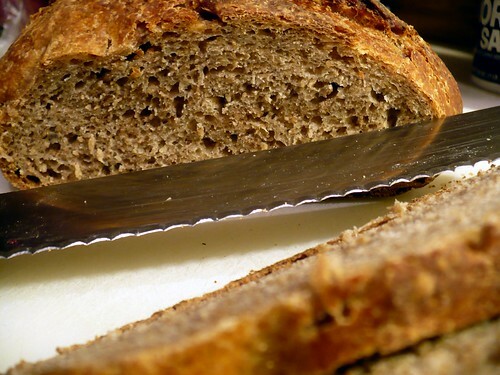 but this time it will be illustrated and the bread will be rye – even better for you. 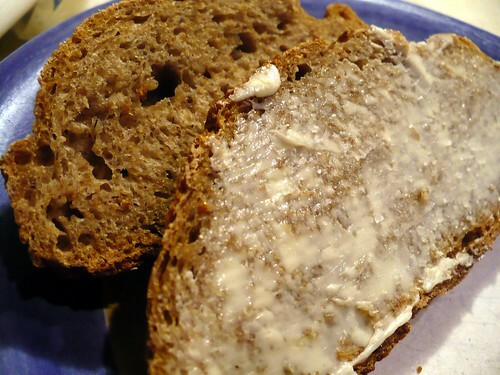 It apparently promotes weight loss, so I ate about half-a-loaf yesterday hoping to lose a lot of weight. 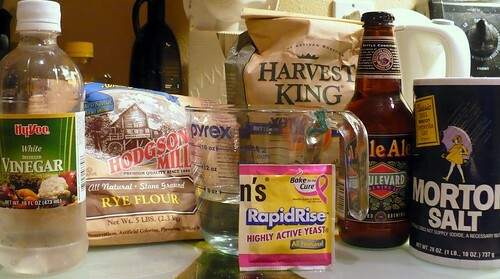 3 cups of flour (15 ounces) consisting of 8 oz of unbleached all-purpose flour and 7oz of Rye flour, plus additional for dusting work surface. You will also need a large-size cast iron pot or Dutch oven. If you feel like throwing away close to two hundred dollars for a fancy one, be my guest (literally, be my guest), I bought mine for $23. I also recommend getting a scale. It can have multiple uses in the household especially if you are dealing drugs. 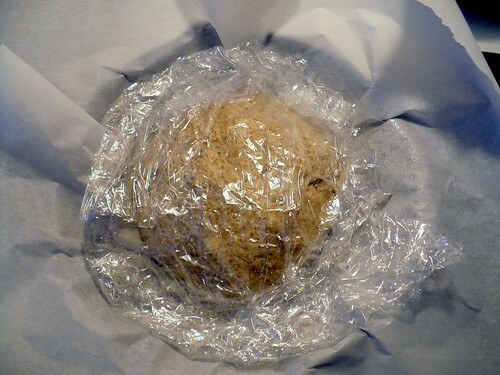 Cover bowl with plastic wrap and let sit at room temperature for 8 to 18 hours; I let it sit overnight and even longer. I usually put it in the oven with an oven light turned on to keep it warm. Here is another important step: if you followed directions you should have 9 ounces of perfectly good beer left in the bottle. If you are a gentleman – finish it, if you are a lady – yell at this lazy no-good domestic partner of yours to come make himself useful and finish this nasty beer. If you don’t have anyone to yell at or your domestic partner is another lady, just go ahead and drink it yourself, no reason to waste a good product. Now relax, you are done for the day. 2. 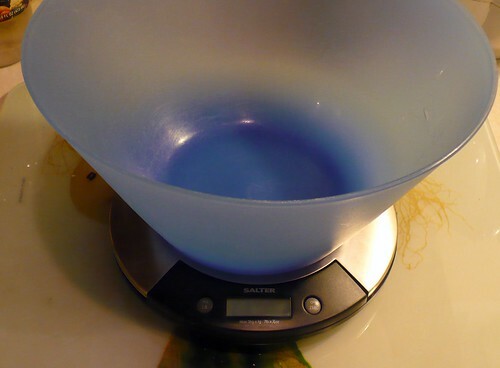 Lay 12- by 18-inch sheet of parchment paper inside 10-inch skillet and spray with nonstick cooking spray. 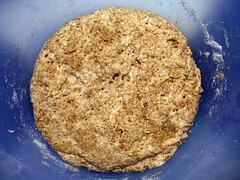 Transfer dough to lightly floured work surface and knead 10 to 15 times. 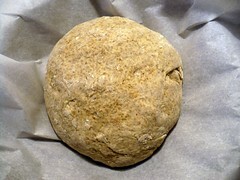 Shape dough into ball by pulling edges into middle. 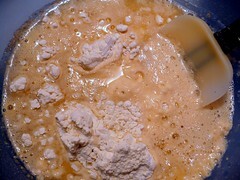 Transfer dough, seam-side down, to parchment-lined skillet and spray surface of dough with nonstick cooking spray. 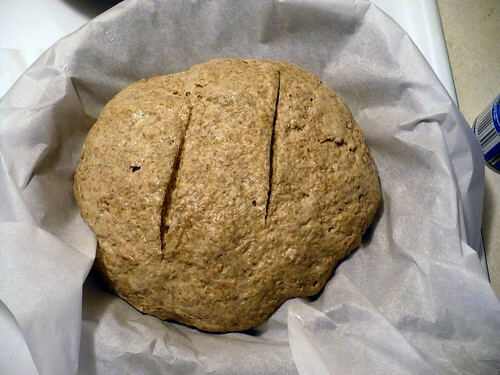 Parchment and Wax paper may look similar but they are not the same, do not use wax paper or you bread will taste like you are sucking on a candle. 3. About 30 minutes before baking, adjust oven rack to lowest position, place 6- to 8-quart heavy-bottomed Dutch oven (with lid) on rack, and heat oven to 500 degrees. 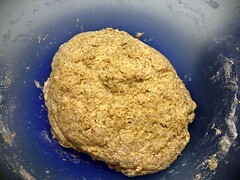 Lightly flour top of dough and, using razor blade or sharp knife, make one 6-inch-long, 1/2-inch-deep slit along top of dough. Carefully remove pot from oven and remove lid. 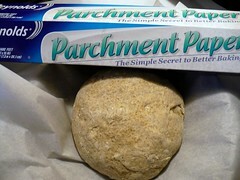 Pick up dough by lifting parchment overhang and lower into pot (let any excess parchment hang over pot edge). Cover pot and place in oven. 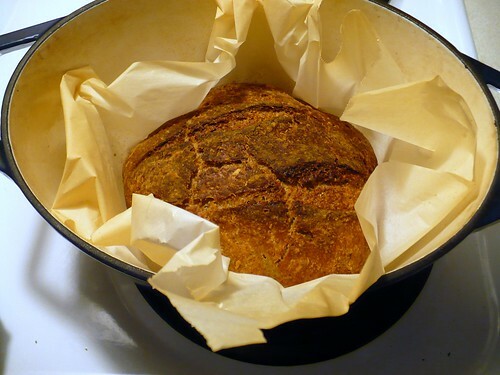 Reduce oven temperature to 425 degrees and bake covered for 30 minutes. 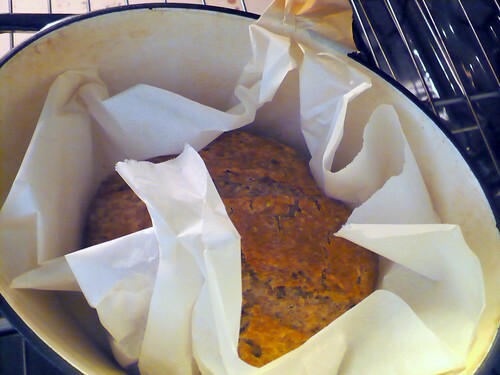 Carefully remove bread from pot; transfer to wire rack and cool to room temperature, about 2 hours. Now, if actually waited for 2 hours (I admire your patience) you can finally slice your bread and spread some real butter on it, maybe a pinch of salt of you feel adventurous. Here is a clip from a very famous 1949 movie Kubanskie Kazaki about the joy and excitement of wheat harvesting at the collective farm.